Welcome to Pleasant Grove Baptist Church. Our goal is to Love God, Love Others and Serve the World. Now, before we go any further, let’s get this out there: we are not perfect! No, seriously! We make a lot of mistakes! But, our God is perfect. And, we are a work in progress. 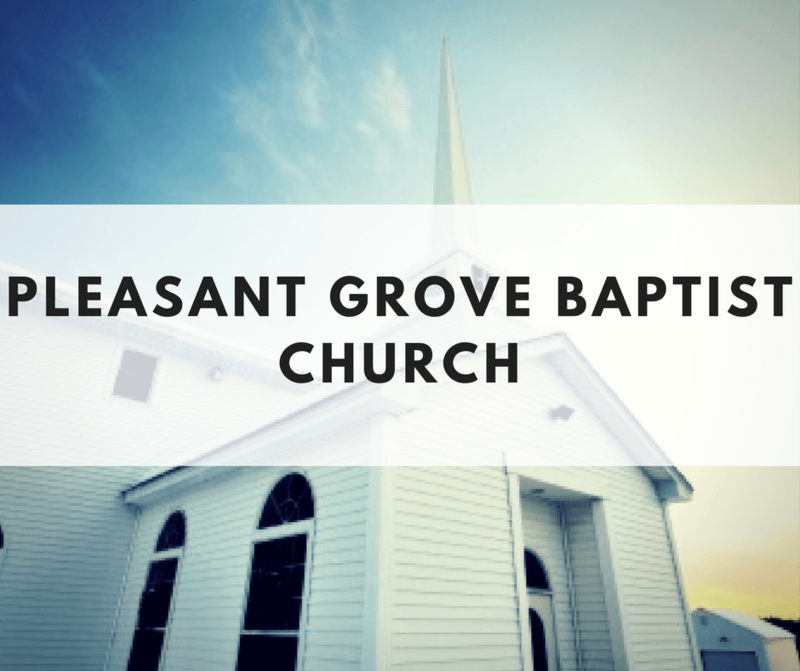 Pleasant Grove is an old church, with a renewed vision for ministry. We would love to get the opportunity to meet and grow with you. Browse around the website for more info.